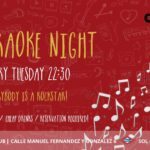 Here’s What’s Going on in November in Madrid! It’s already November, can you believe it? 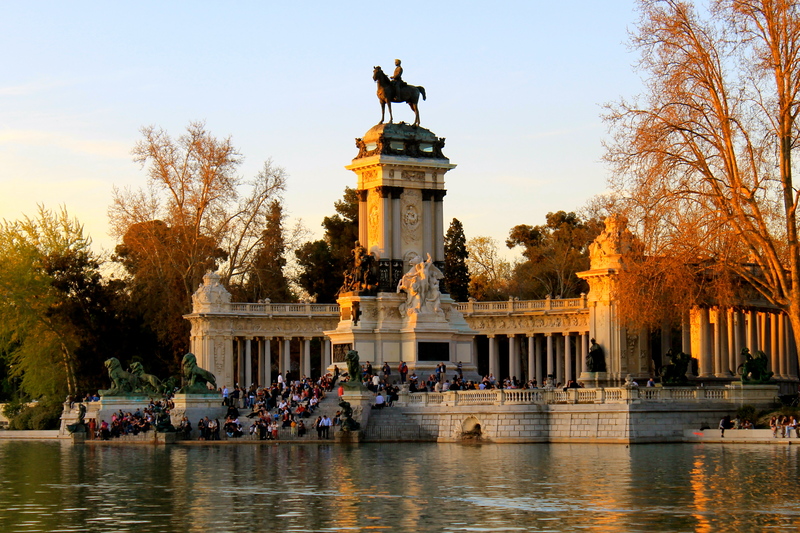 Fall is an amazing time of year here in Madrid because the weather remains mildly temperate, so we can still enjoy the city outside! This month has all kind of events and activities. From the annual Jazz festival and football games to some incredible expos for some of our favourite films and pop culture personas! Read along to plan out what you want to take part in this November! Jazz-lovers, rejoice! November is definitely the month for you in Madrid. JAZZMADRID, the Madrid International Jazz Festival, is going on all November! Renowned jazz musicians and artists will flock to Madrid for performances. The festival boasts a PACKED schedule, which you can find here, with new events several days each week over the course of the entire month. It includes over 100 performances, as well as other jazz related activities like films and exhibitions. Bring out your inner space explorer in this brand new exhibition all about the red planet. 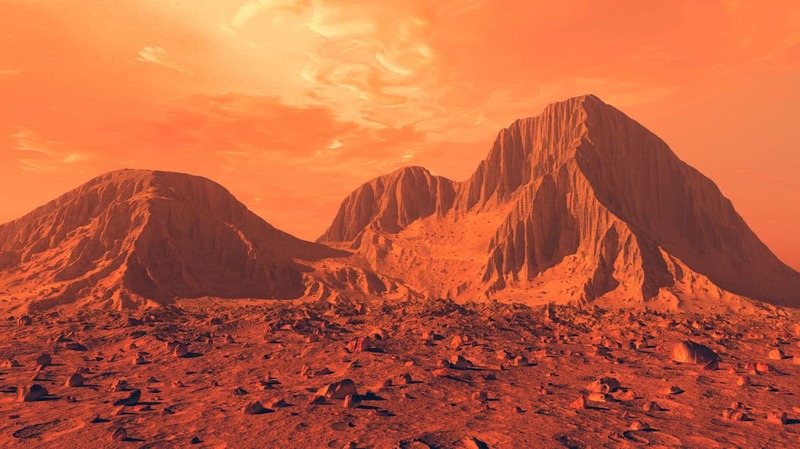 Hosted by the Fundación Telefonica, this new experience will take you to the stars, where you can learn all about the mankind’s fascination with Mars. Getting to mars presents one of the greatest challenges to mankind in the 21st century, will we ever make it there? Find out more here! 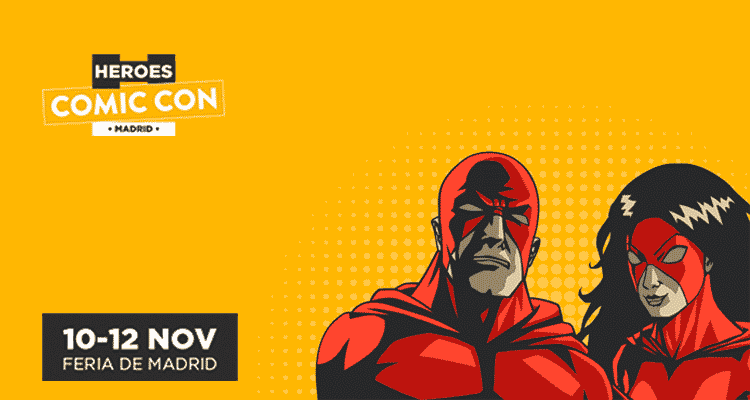 Marvel and DC fanboys and girls, time to get over your differences and start planning your cosplay, because Madrid’s comic book lover’s paradise is coming this November! Heroes Comic Con is a huge comic themed festival with tons of activities from panels and cosplay shows, to celebrities from the industry, gaming, and art. The convention welcomes special guest renowned author and artist Frank Miller of “The Dark Knight Returns” this year along with tons of other big names from the industry! Have you seen the giant statues of the sorting hat and the nimbus 2000 around the city? 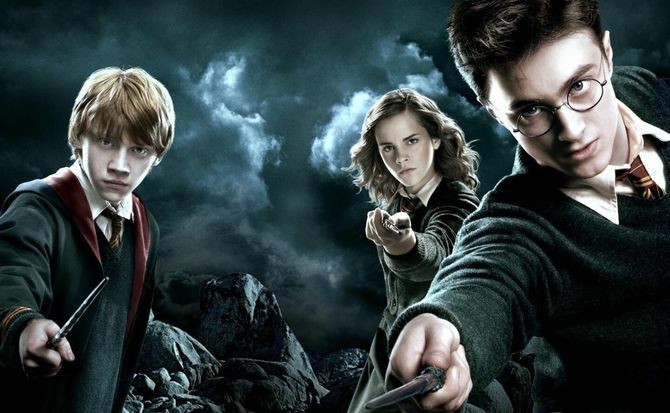 That can only mean one thing: the wizarding world of Harry Potter is finally making its way to Spain this fall! The world-travelling Harry Potter Experience makes its only stop in Spain here in Madrid for 10 weeks, starting November 18th! Witches, wizards, and muggles alike will flock to Feria de Madrid to explore the exhibition that will feature tons of set pieces, props, and costumes inspired by the 8 Harry Potter films. Explore Hagrid’s hut, pull a Mandrake from its pot, and relive all of your favorite parts of the series! Movember returns to Madrid! This worldwide phenomenon is back to raise more money and awareness for prostate cancer. There will be charity events, parties and so much more throughout the month of November for everyone to participate in! 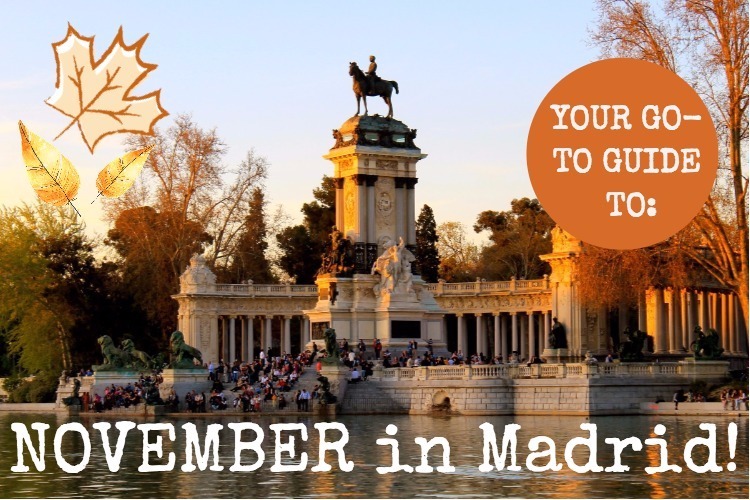 If you’re ready to grow your ‘stache or any other area of your body for the cause, then be sure to join the Movember in Madrid movement! 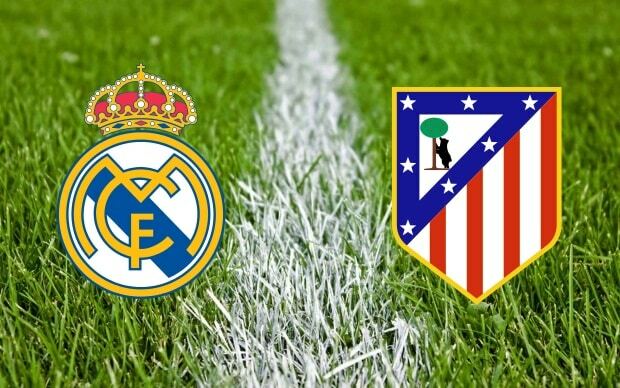 The 2017 “Madrid Derby” is here November 19th! 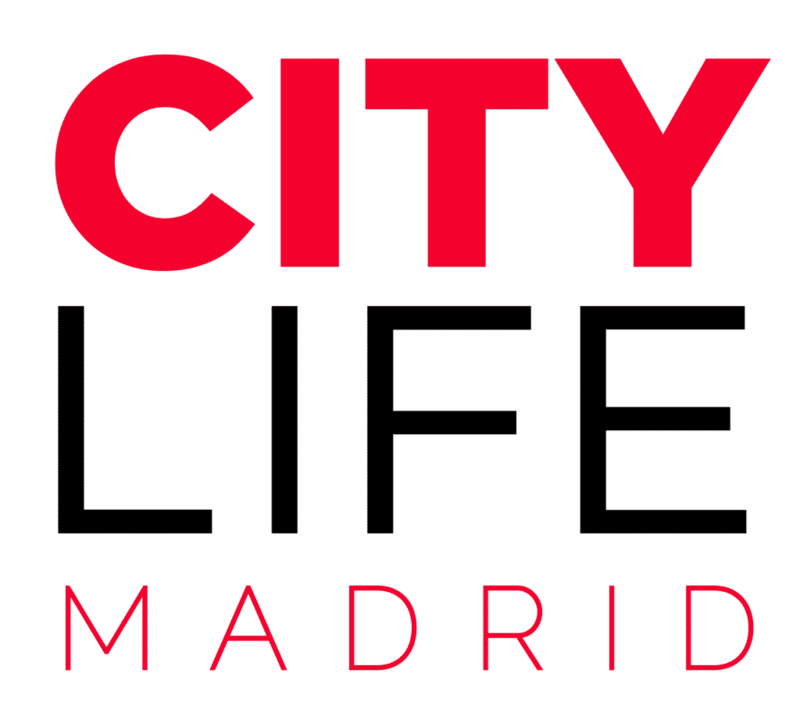 The city’s two football team titans will battle it out, this year in Atlético Madrid’s stadium Wanda Metropolitano. Prepare for rivalry smack talk to be in full force in these upcoming weeks leading up to the big game! Although if you want to be there to witness it in person, be prepared to shell out some serious cash. And act fast! This one is sure to sell out sooner rather than later. Where: Córdoba, Sevilla, and Granada! Take advantage of the beautiful fall weather that we’ve (finally) been getting to do some travelling in November. There is so much of Spain to see outside of Madrid, and the south is especially beautiful this time of year. Did you miss out on Citylife’s first journey to Andalucía? Well our second trip is right around the corner! 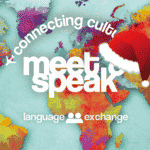 We’re heading out to Córdoba, Sevilla, and Granada all in one weekend from November 17th-19th! Come with us to see the best of all three of these beautiful cities rich with cultural history and incredible sights to see! 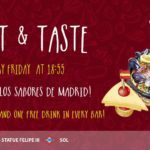 Spain’s wine is among the best in the world, so why not spend an evening tasting some flavors from all over the country? With our exclusive wine tasting event you will learn about different Spanish wines, where they came from and how they were made – all while sampling some tapas! This wine tasting experience is perfect for people who wish to discover Spain through their senses. 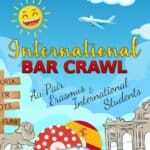 You can try 6 different Spanish wines along with delicious tapas, and stay for our Meet and Speak International Language exchange to hang with great people from all over the world! 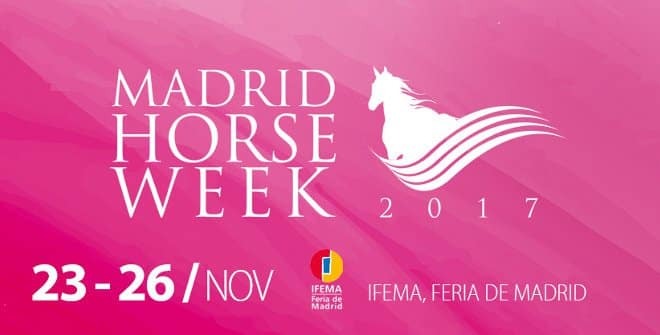 Towards the back half of the month is the 5th annual Madrid Horse Week. This is one of the major equestrian competitions/ events in all of Spain. This fifth edition boasts several new types of competition events, with over 500,000 euros on the line for the competitors. Along with the equestrian competition come a ton of other fun activities for the whole family including a “Horse Fair” and “Pony Park.” Shop fashion goods and equestrian clothing, enjoy western food, and learn about the entire equestrian world in educational exhibitions!